Nod – So Much Tonight. Nod is always hard to explain. The best I can do is: Can, Pavement’s early EPs and The Stooges but without angst or ego. They’re so loose and ragged it seems like they’re always on the verge of falling apart. But there are enough hooks in their songs (rusty, broken, twisted hooks) to keep me listening. And, after something like 25 years, they put out this record which sounds exactly like a Nod record, but is still fresh and interesting. 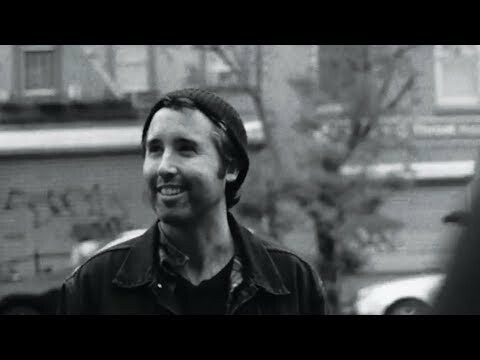 Rolling Blackouts Coastal Fever – Hope Downs. Energetic melodic Aussie guitar rock. There’s a lot in here that reminds me of a lot of great Australian rock bands from the 80s: INXS of course, but also The Church and Midnight Oil and Split Enz (OK, they were from NZ). They also do a nice Feelies-ish guitar drone/jam thing now and then. Solid record, all the way through. Definitely one of my favorites of the year. 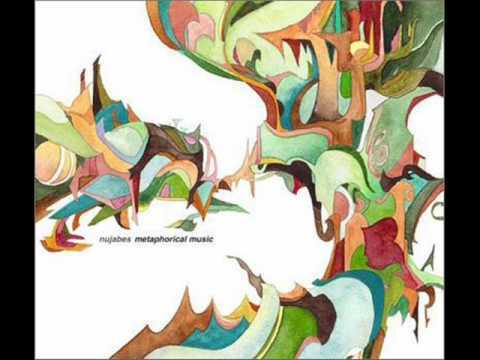 Nujabes – Metaphorical Music. He was one of the originators of ‘chill’ hip-hop – lots of laid-back beats, smooth jazz-y samples, often with little or no vocals. It’s … exactly that. Good for layin about. Hiatus Kaiyote – Choose Your Weapon. If you like bands like Dirty Projectors (bands who seem dead set against repeating a phrase for more than two bars without a giant jarring leap in dynamics, rhythm or tempo) and you like modern jazz and soul, you’ll like this. The previous parenthetical is what kills it for me. There’s a nice phrase, I’d like to hear it a… oh, here’s something different, maybe I can get into … OK, another melod… ack! They’re talented players, no doubt. But why are they putting a dozen songs’ worth of ideas into this verse? It made a lot of best-of lists this year, but I find it grating and nerve-wracking. 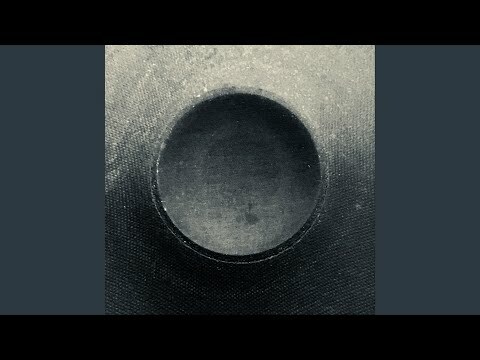 This entry was posted in Listening To... on December 14, 2018 by cleek. I’ve been transfixed by this performance. i dig that guitar part in the second part. Also, Amen Dunes “Freedom”. Also on my shortlist for best record of the year.